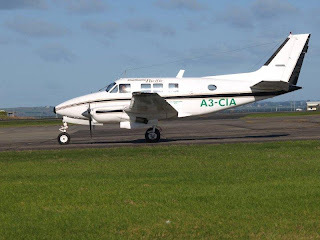 3rd Level New Zealand: Resurrection for Air Chathams Queenair??? 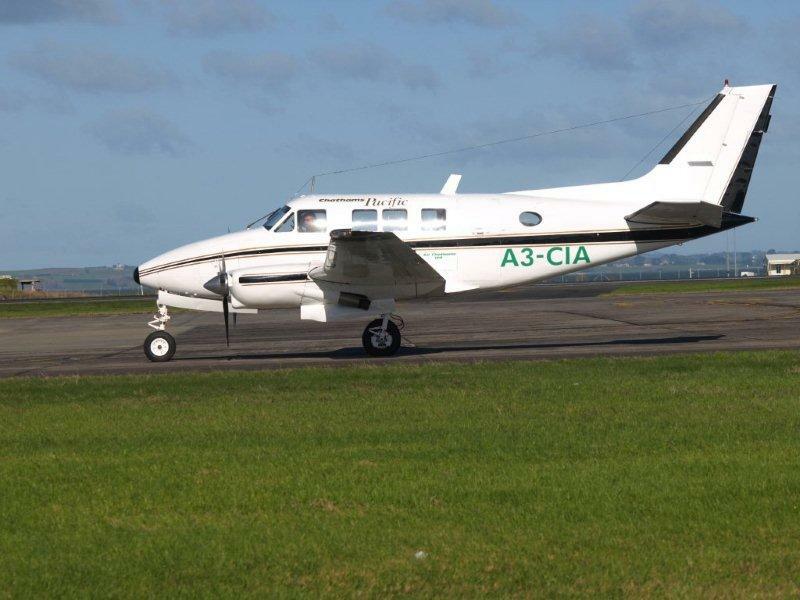 Spotted and snapped at Auckland International this afternoon was Chathams Pacific Beech Queenair A3-CIA... The question I have is whether this is the ex-New Zealand registered ZK-CIA as featured in an earlier post??? this queenair is ex ZK- WKA (port hutt air), it has been in open air storage at feildair engineering at palmerston north for the last 6 or 7 years. air chathams have reserected her for use in tonga with chatham pacific. she does however have some parts off ZK-CIA, which is still at bridge pa.